In a healthy mouth, the space between the tooth and gums (called the sulcus) is normally only two to three millimeters deep. Careful brushing and flossing will usually do a fine job of keeping healthy teeth and gums free from plaque. But when you have periodontal disease, the sulcus deepens, forming what we call pockets around your teeth. Pockets are deeper than three millimeters, so they’re much more susceptible to developing an accumulation of plaque and diseasecausing bacteria. You need to use special tools and techniques to reach down beyond the normal three millimeters to thoroughly clean the indentations in the sides of the roots. There are tools made specifically for each area of your mouth. It’s also vital that you see us for more frequent checkups, typically every three or four months. 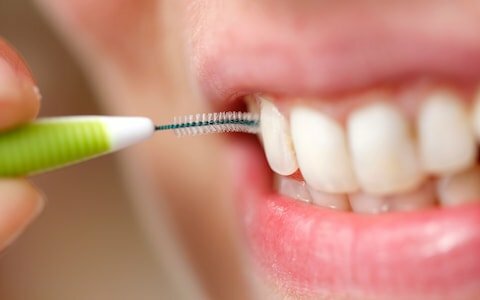 Our Houston dentist will work with you to customize a plaque-removal system and teach you how to use that system at home to keep your teeth plaque-free.